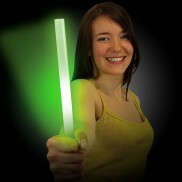 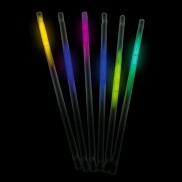 Glow sticks glow necklaces glow bracelets glow cups glow straws glow sticks & more. 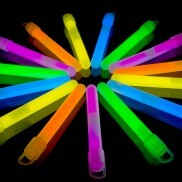 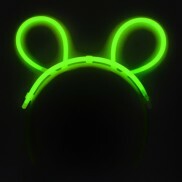 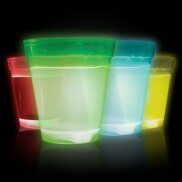 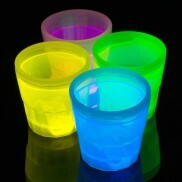 A whole load of neon glow sticks products great for a GLOW PARTY ..Dont forget the glow sticks. 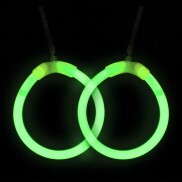 Glow all night long with glowstick hoop earrings and add a little extra to your party look! 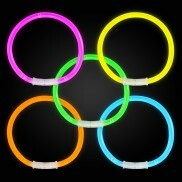 Available in packs of pink, blue, green and yellow, glow hoop earrings glow for up to eight hours! 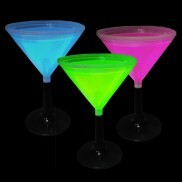 These cool Neon Glow Straws will certainly make your drink glow. 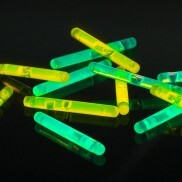 These tiny little glow sticks can be used for fishing, decoration and displays. 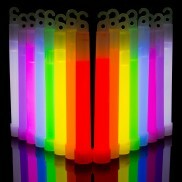 High quality - cheap on price not cheap glowsticks ! 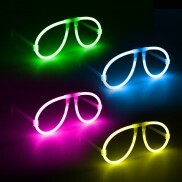 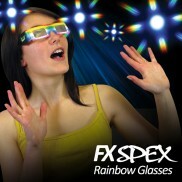 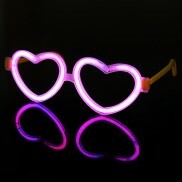 Glow Heart Eyeglasses Rock a loved up look with glowstick love heart glasses that glow for up to eight hours! 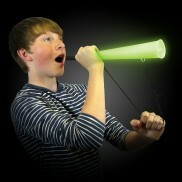 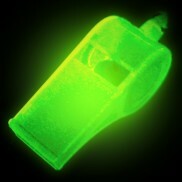 Glow Woofer Horn Glow woofer horns glow brightly in the dark after just a brief charge from natural or artificial light.